Stagecoach's UK Bus eco driving champions have again been recognised through an awards scheme held in tribute to a former employee. 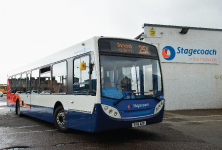 Local bus operator Stagecoach have launched a discounted day ticket for Culbokie residents. 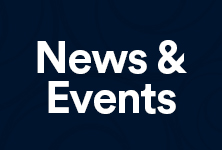 Stagecoach North Scotland is joining forces with sustainable transport group Greener Journeys to promote the benefits of bus use through the fifth annual ‘Catch the Bus Week’.